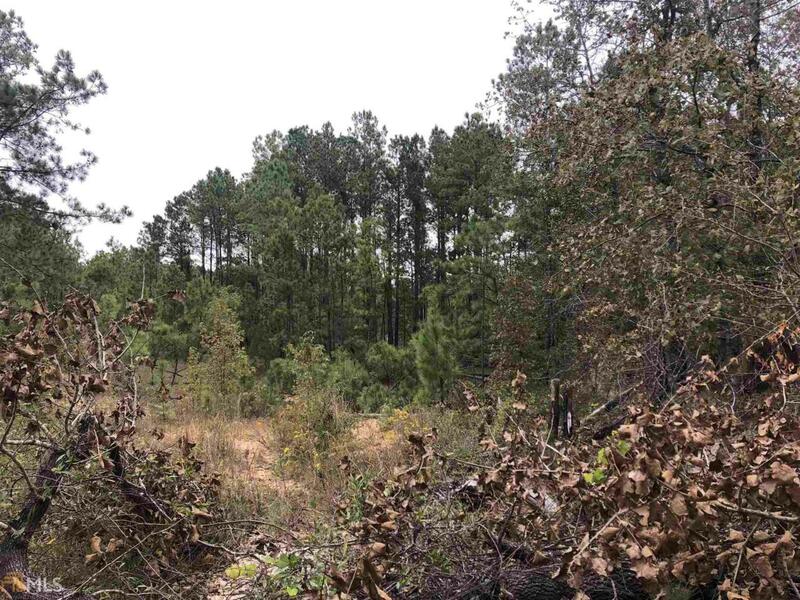 Wooded 3.26 Acre Lot on Jackson Gin Rd. outside of Riddleville. Ideal for home or cabin.